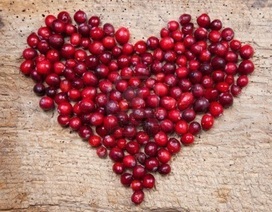 A little bit about "Heph-Zi-Bah"
These incredible cranberry products are the creative inspiration of Dennis and Paulette Anderson. The Anderson's began their company in 1977. Dennis had worked in the cranberry marshes as a youth and was familiar with the vast amounts of cranberry waste generated during the annual harvest. Wondering if there could be a use for the large amounts of vines, the idea for "THE BOGS” products line was born. 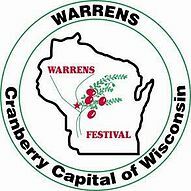 This most desirable line of cranberry product, including Cranourri and Craneberries & Blossoms, has been selling to cranberry addicts ever since. 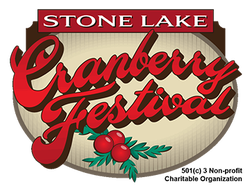 In addition to marketing their products and the cranberry industry, the Anderson's participate in many festivals throughout the year, including helping to promote the the Eagle river Cranberry Festival, Stone lake Cranberry Festival and Warrens Cranberry festival, the largest cranberry fest in the world! Please click on our Products Page to see what we all have to offer you! We have a retail store located in the Wisconsin Rapids Mall. Stop on in, say hi and check out our variety of items available! All rights reserved. © 2016 The Bogs Cranberry Specialties and Moonfly Designs.